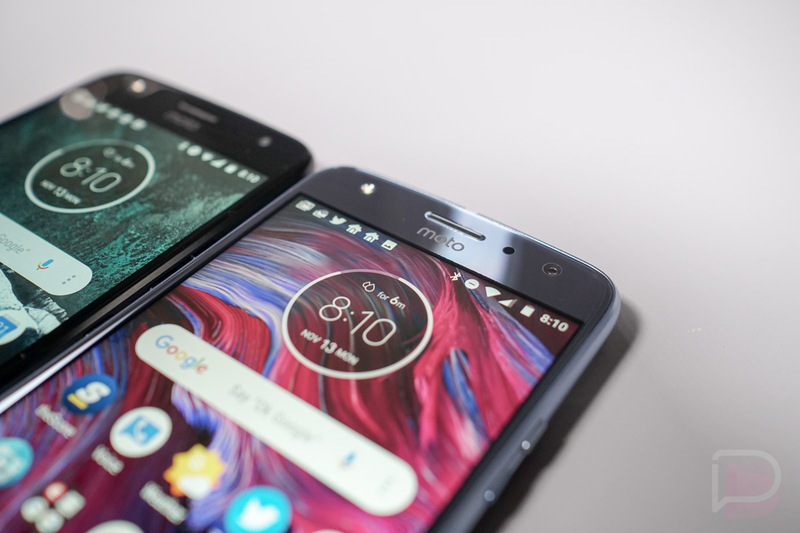 This morning, Motorola provided a list of phones that they plan to update to Android Pie. The list includes several phones released this year and last year, but nothing prior to that. Motorola gave no precise timeline for when Android Pie updates may arrive outside of “this fall,” adding that you should check their software support pages regularly. They also acknowledged the fact that carriers are involved and that could mean longer wait times. If we look to last year, well, the Moto Z2 Force on Verizon picked up an Oreo update in December. That’s a four month wait from when Oreo was first released and one of the quicker releases of any manufacturer. The older Moto Z wasn’t as lucky. We’ll let you know once Motorola starts attaching dates to phones. A Galaxy Note 9 Unboxing!